Lightning Round #2 || You Asked 25 Ukulele Questions, I Answered! Home Page › Forums › Rock Class 101 Ukulele Lessons › Lightning Round #2 || You Asked 25 Ukulele Questions, I Answered! This topic contains 8 replies, has 7 voices, and was last updated by Andrew 10 months, 2 weeks ago. Amazing lesson, Andrew. My head is bursting with all this new information. I think I’ll be listening to that a few times. Love the low G uke. A great idea with answering the questions on video! I personally find it more useful when I can see how you present different issues, show the difference between this and that. Thank you for that. Thanks guys! Really glad to hear you enjoyed the video 🙂 We had some amazing questions this round! Pumbaa, I just got the chance to get all the way through the round. Great questions that cover a wide range of skills. My hats off to Andrew and Mike and I must say I am looking forward to the next lightening round. This reply was modified 10 months, 3 weeks ago by chipkk. Pumbaa! It will take me weeks to digest all that I learned or will need to come back to, but I really appreciate the presentation and its format. 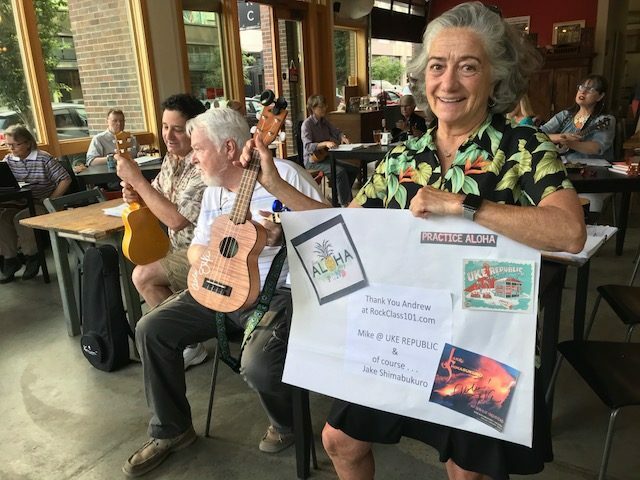 Check out these awesome photos Alyce took at the Portland Ukulele Wednesday’s group. 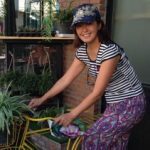 She won the autographed Jake Shimabukuro ukulele from our 2nd Lightning Round video! 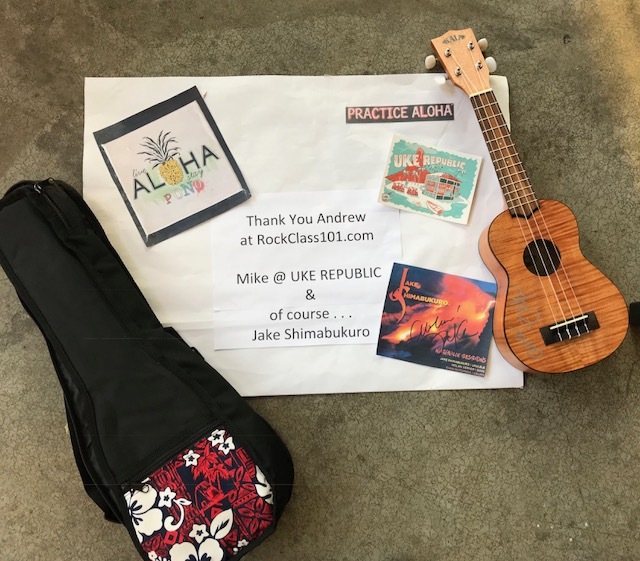 Big thanks from myself and Mike to Alyce for participating and asking a great ukulele question!